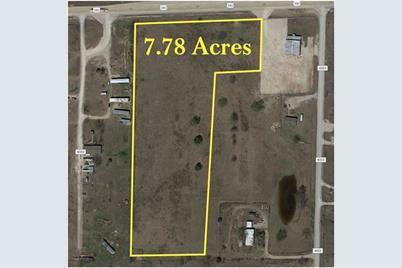 PERFECT LAND FOR FUTURE COMMERCIAL OR INDUSTRIAL USE!! Located just east of Decatur with road frontage along HWY 380. 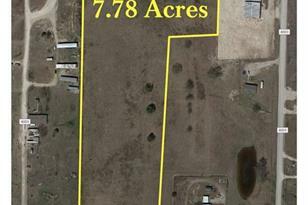 This land is ag exempt and is currently not zoned so the possibilities are endless. Call today for your private showing!! Driving Directions: Hwy 380 E going towards Denton from Decatur. Property is on the South side of Hwy 380 right before Red industrial building. Amy Melton Parker Properties Sign in front of property. 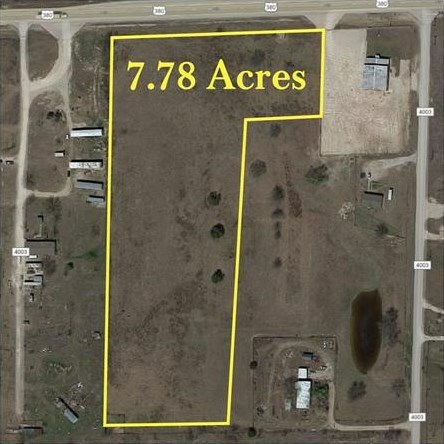 000 E Hwy 380, Decatur, TX 76234 (MLS# 13832543) is a Farm property with a lot size of 7.780 acres. 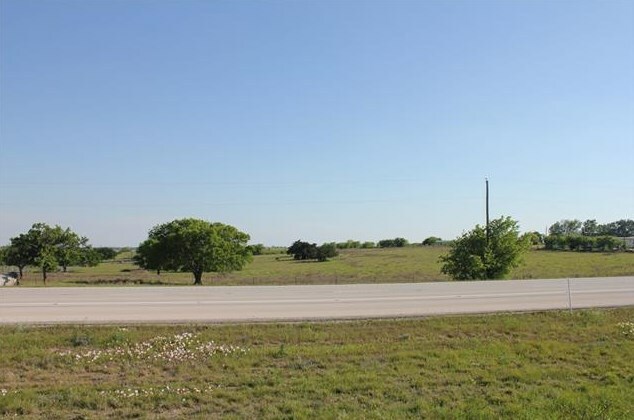 000 E Hwy 380 is currently listed for $450,000 and was received on May 02, 2018. Want to learn more about 000 E Hwy 380? Do you have questions about finding other Farm real estate for sale in Decatur? You can browse all Decatur real estate or contact a Coldwell Banker agent to request more information.